Data Scandal: Facebook’s stock has plunged 18%, wiping out nearly $80 billion in market value – Royal Times of Nigeria. Facebook shares on Tuesday fell by 5% following reports that CEO Mark Zuckerberg agreed to testify in front of Congress about the company’s data scandal. The crisis began on March 16 after Facebook said it was suspending data analysis company Cambridge Analytica for allegedly harvesting data from more than 50 million Facebook users. Cambridge Analytica worked on Donald Trump’s presidential campaign. Since then, Facebook’s stock has plunged 18%, wiping out nearly $80 billion from the social networking giant’s market value in the process. Zuckerberg’s net worth has fallen by about $14 billion (he is still worth $61 billion, though). Tech stocks in general have taken a hit since the Facebook allegations first came to light. The Nasdaq is down 6%. And other social media companies, most notably YouTube owner Google and Twitter, have both nosedived as well. Shares of Google parent Alphabet (GOOGL) fell 7% since March 16 while Twitter has plunged 20%. Twitter (TWTR) was down 12% alone on Tuesday after noted short seller Citron Research has changed its tune on the company’s stock. Investors worry that Facebook, Google and Twitter could all face tougher regulations in the United States and around the world because of the Cambridge Analytica controversy. 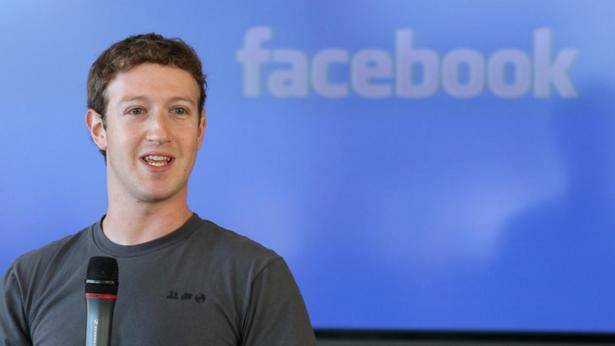 If that happens, it could stymie growth for all three companies but Facebook in particular. Investors also worry that users may flee these companies because of privacy concerns. And if users flee, advertisers may eventually jump ship too.